So Chris recently gave us a couple of great recipes to use pumpkin pie spice. I read them, thinking these sound great. I’m kind of weird and don’t often buy spice mixtures so I don’t have a jar of pumpkin pie spice sitting around my kitchen. But hey, I do have jars of spices. 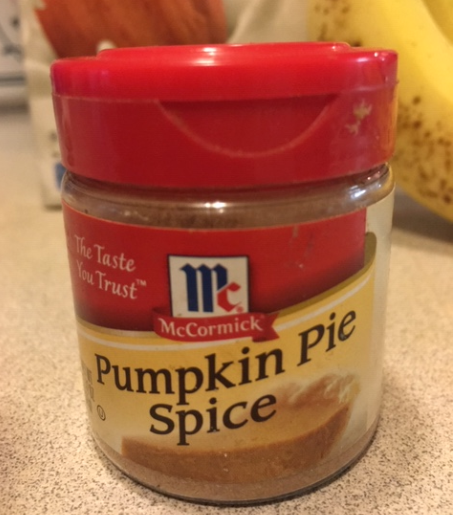 When I make pumpkin pie, which is one of my favorite pies, I measure out all the spices. I also make my own taco seasoning, but we’ll save that recipe for another day. But it does make life easier to have a jar of pumpkin pie spice available, so I sometimes make my own. Making your own blend of pumpkin pie spice is the easiest thing. It really doesn’t get any better than this: fast, easy, and tastes good. Mix together and pour into a clean unused spice jar. This makes about 5 tablespoons of pumpkin pie spice and is enough to make five or six pumpkin pies. 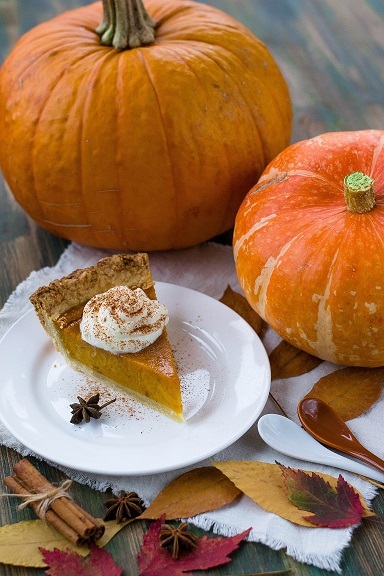 You can increase the cloves and ginger for a bit more “bite” in your pumpkin pie spice or you can increase the cinnamon for a more “homey” kind of flavor. If you don’t have all the ingredients, you can probably omit at least the nutmeg and the allspice. The Libby’s Famous Pumpkin Pie recipe found on the back of the pumpkin puree can only uses cinnamon, ginger, and cloves and I love that pie. If you decide to make Chris’ recipes, I’m going to suggest a variation. Sprinkle some turmeric on top for some added zest. 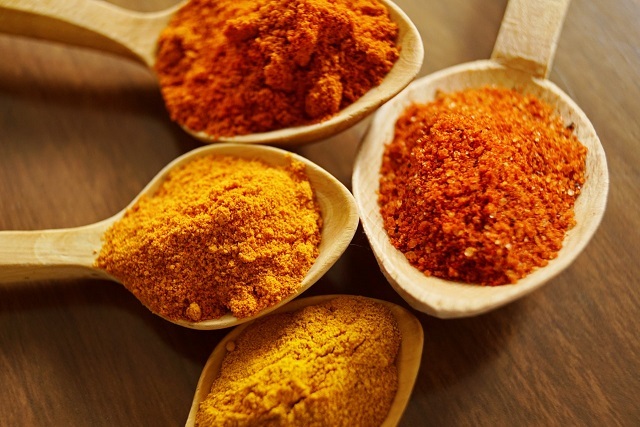 Turmeric is a great anti-inflammatory spice. I love to make golden milk (I’ll provide that recipe soon) and it includes turmeric. I think just a slight sprinkle is a good option for this smoothie. When you make the soup, add half a teaspoon of turmeric to the soup. It will make the soup color just a bit richer and adds additional anti-inflammatory properties to the soup.